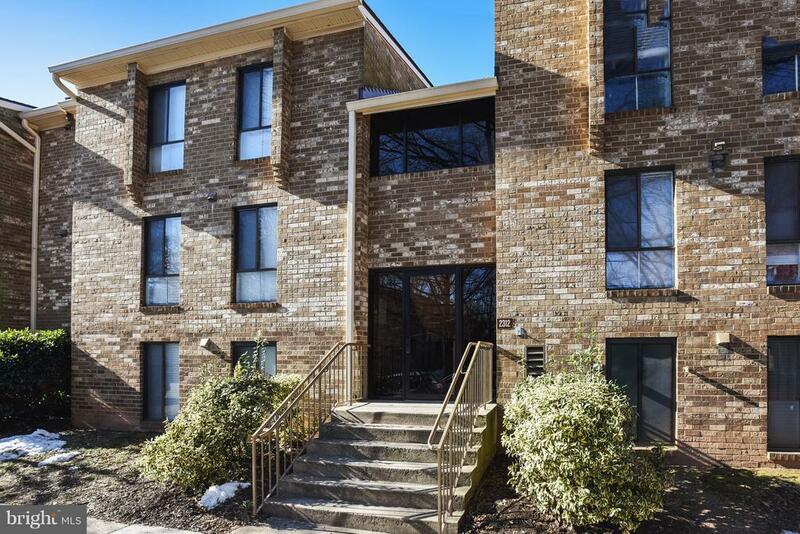 Beautifully renovated in the heart of Reston! Lovely new kitchen with Maple quiet close cabinets, granite tops and all new flooring. Fridge has water and ice... All new carpet paint etc. Rare opportunity in Glenvale. Full size washer and dryer in unit! Area is known for well manicured grounds, low maintenance brick, covered entrance, and across the street from pool and rec center. Short Bus ride straight to Silver line metro! Trash, snow water, gas heat and cooking paid in condo fee. Storage unit as well!..